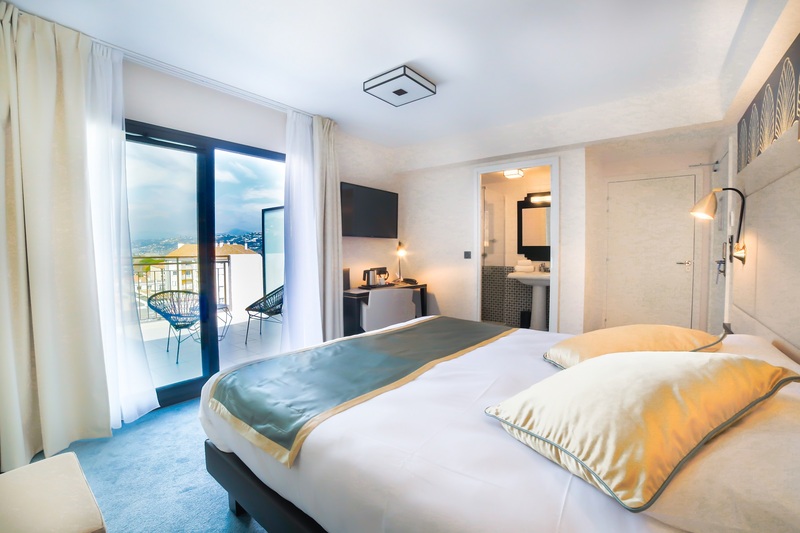 COMFORT AND ELEGANCE: YOUR NEW 3-STAR ADDRESS ON THE FRENCH RIVIERA Forged and arched fishnet that surmounts its beautiful facade to the furniture of its rooms, designed to measure, the Best Western Hotel Journel Saint-Laurent celebrates elegance in every detail. 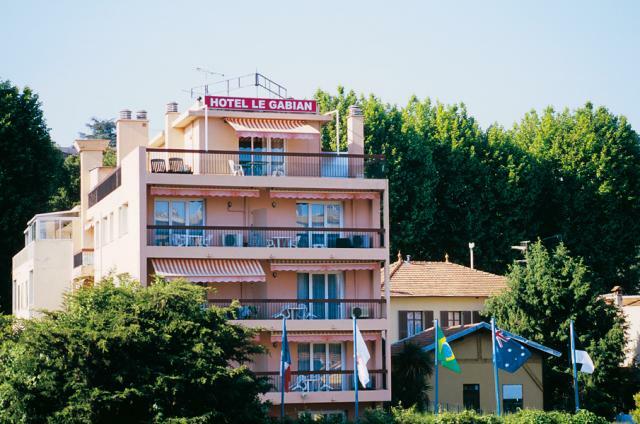 The Confort Hotel Galaxie is located at 3 kilometres from the international airport of Nice and at 2 minutes of the motoway ( A8 ). The Hotel is closed to the Baie des Anges beaches and the harbours of Saint-Laurent-du-Var. It’s the ideal place to live the Nice carnival, the legendary Promenade des Anglais, The Croisette of Cannes and it’s movie festival. 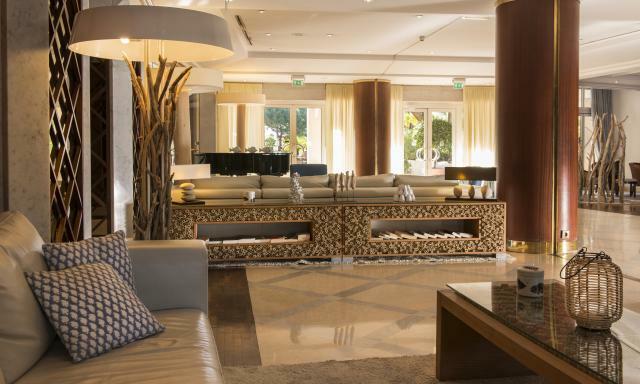 The Mercure Nice Cap 3000 Aeroport hotel is opposite the Cap 3000 shopping mall (with 140 stores), close to the beach and port of Saint-Laurent-du-Var along the coast. 10 mins from Nice Cote d'Azur Airport; shuttle service from 6:45 pm until 11:45 am (no service in the afternoon) on request and subject to availability. Bar, outdoor pool, free car park and garage. 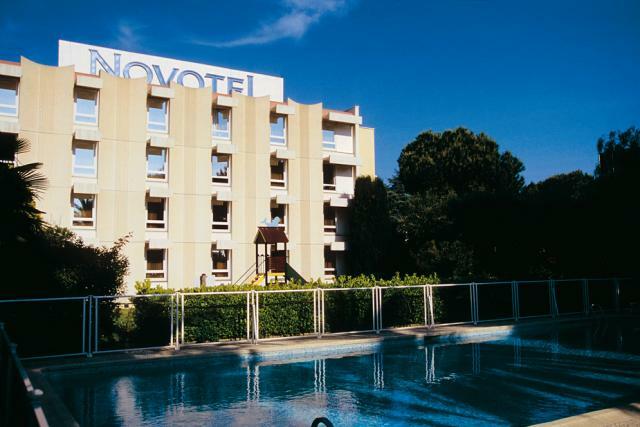 The Novotel Nice Aeroport Cap 3000 is a 4 star hotel located 100 m from the seaside and the beach. 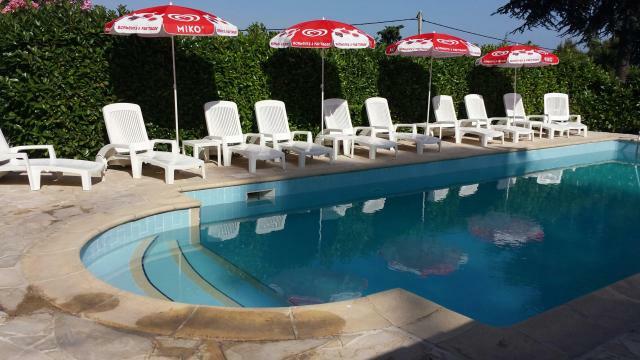 The hotel features a private car park, a swimming pool, a terrace and a Mediterranean garden. We offer 103 rooms, a restaurant, bar and 9 meeting rooms foryour conferences and seminars.